Located off Golden Gate Parkway, Wilderness is a certified member of the Audubon Sanctuary program. 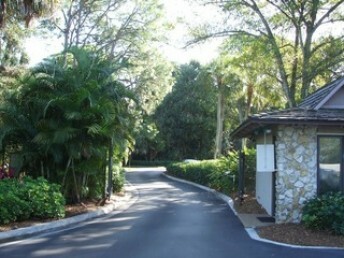 This gated community offers 28 low profile buildings of two and three stories. As you drive past the guardhouse, you will notice the lush landscaping that is full of green foliage, trees and vegetation. The 18-hole championship golf course was designed by Arthur Hills. The amenities include a clubhouse that consists of casual and formal dining, private dining, two card rooms, pro shop and dance floor. 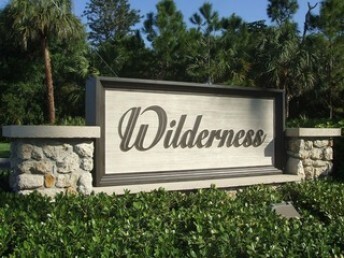 Wilderness also has tennis courts and five swimming pools. The community membership is mandatory and is restricted to 300 members.